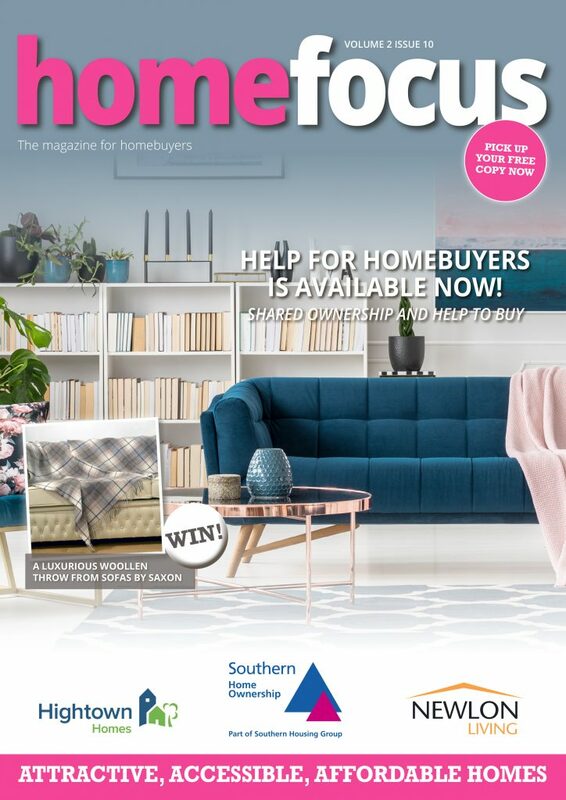 Home Focus is the only independent publication in the UK which specifically focuses on shared ownership. 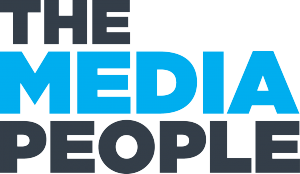 The magazine is produced five times a year and each issue is reviewed by a varied panel of industry experts: from housing association representatives to lawyers and financial advisers. This ensures the information offered is detailed, factually correct and up-to-date, as schemes change over time.The team works hard to ensure Home Focus reaches first time buyers across the country. The website and social media outlets feature daily articles which are informative and interesting to homebuyers. The magazine is a manual on shared ownership schemes (including Help to Buy, Older Person’s Shared Ownership, Help to Buy: ISA etc). Case studies of homebuyers and affordability examples add to the wealth of information provided. The team prides itself on offering relevant advice and advertisements, to help guide first time buyers through the maze of shared ownership. 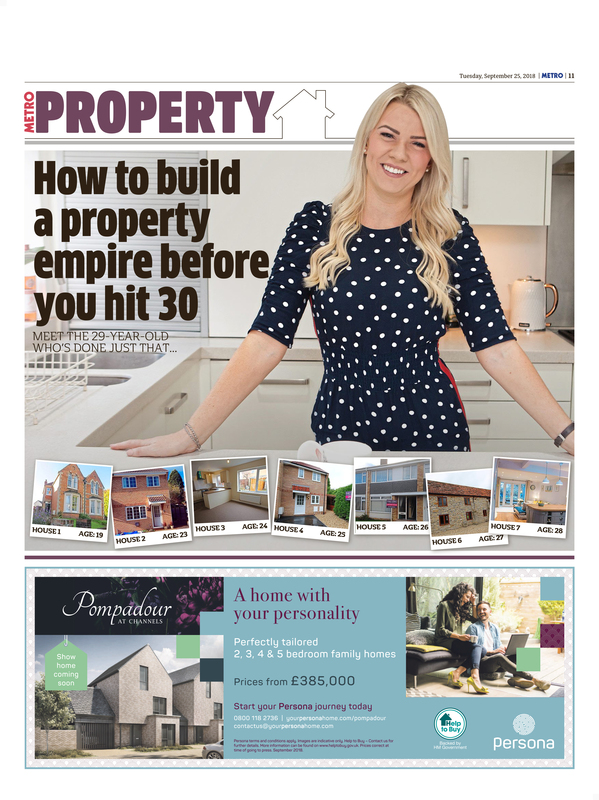 Metro’s award-winning Property section reaches more first time buyers than any other national newspaper and is an established leader in first time buyer coverage. With more than 1.9 million readers, it both informs and inspires. There are weekly exclusive case studies, the popular My First Home series, where celebrities chat about their first properties, and details of the latest development launches. This year, Metro Property has revealed the UK’s Help to Buy hotspots, detailed the most affordable areas of London for first time buyers, and found a wide range of homes for people with limited deposits. It has also chatted to a 29-year-old property mogul about how she built her portfolio from scratch, investigated the PM’s most recent bid to solve the housing crisis and shown the areas where it really is cheaper to buy than rent. This lively weekly package is delivered in Metro’s jargon-free, no-nonsense style, with fantastic photography and eye-catching design. WhatHouse? is a name synonymous with the new homes market – the website has 140,000 unique visitors per month. We list thousands of properties at developments across the UK, many aimed at the first time buyer. We have specific searches for homes available with Help to Buy or through shared ownership. 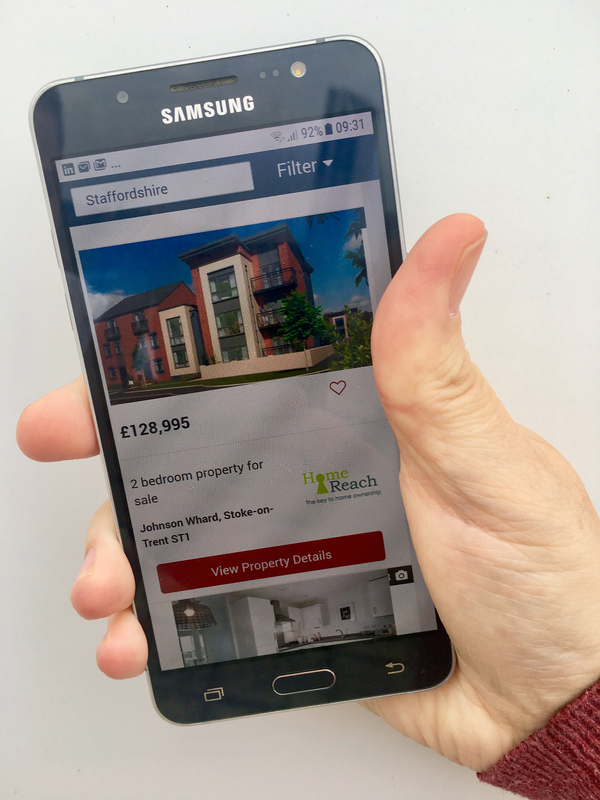 Simply enter the area you’re looking in, and the budget you’re working to, and the site will instantly show a full range of homes to consider. One more click and there are full details and images of the plot and development you’ve chosen, together with the incentives being offered on them. We have up-to-date articles on every aspect of purchasing a first home. So if you want to know everything about those Government-backed assistance schemes, saving for a deposit, mortgages, financial help from the family, conveyancing, moving-in day – even getting the most from visiting a show home – Whathouse.com has it all.